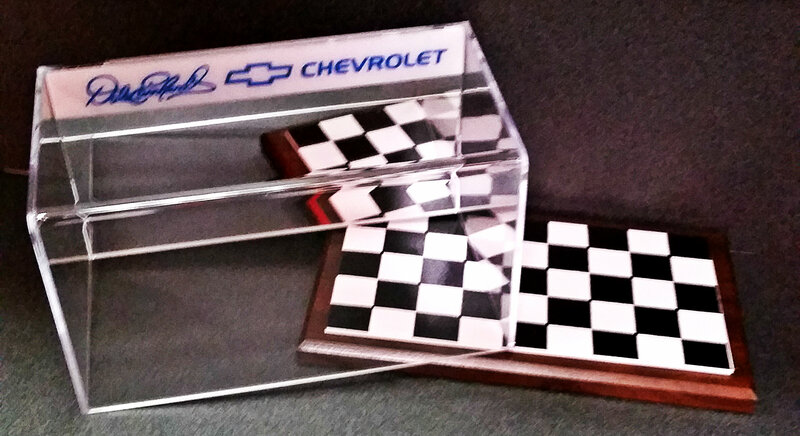 This one of a kind Die-Cast Car Display case features our Dale Earnhardt signature logo with a Chevy bowtie on a white banner. 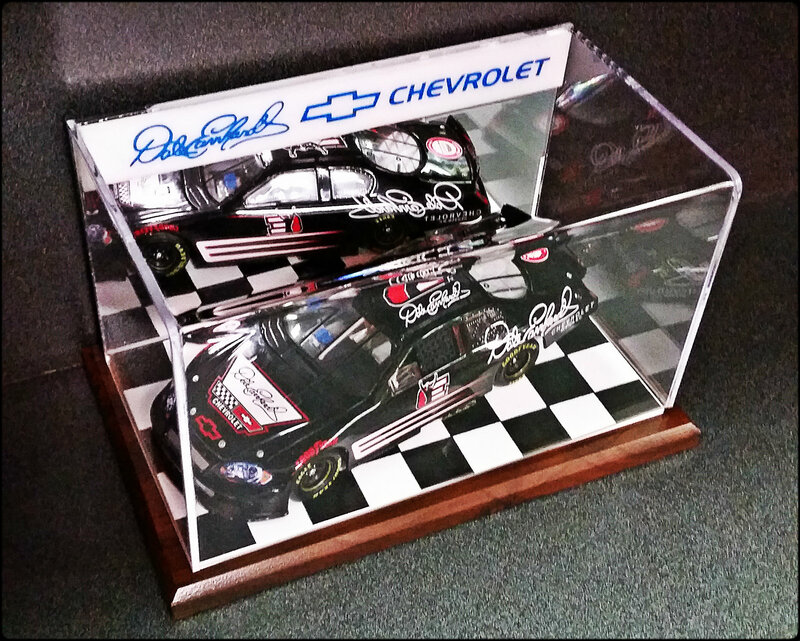 It has a mirror background and a checkered flag floor adhered to a wooden base. 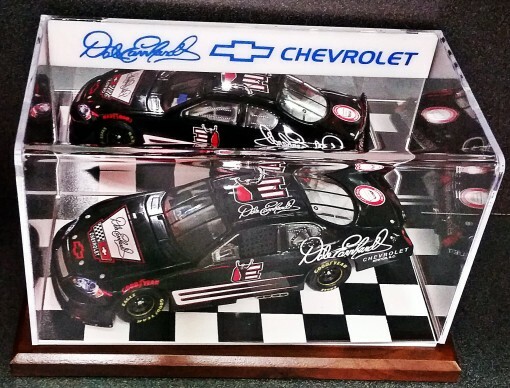 It holds a 1:24 Scale car. 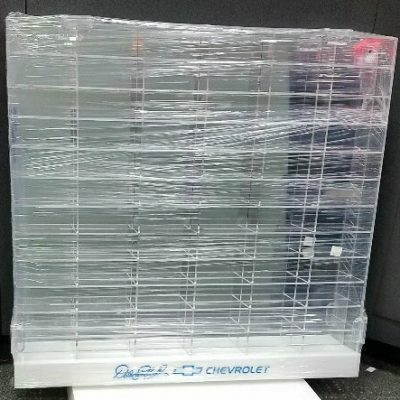 Die-Cast Car Display holds a 1:24 Scale car, weighs approximately 2 lbs and measures 6″H x 10″L x 6″W. 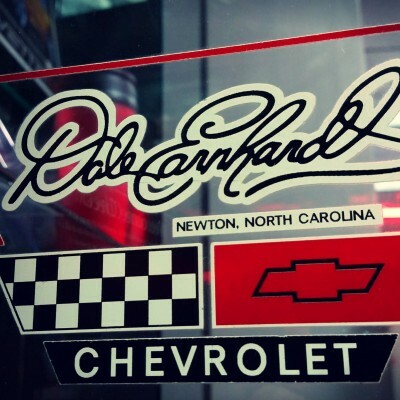 It features our Dale Earnhardt Chevrolet signature loge with the Chevy bowtie on a white banner with a mirror background and a checkered flag floor with a wooden base. 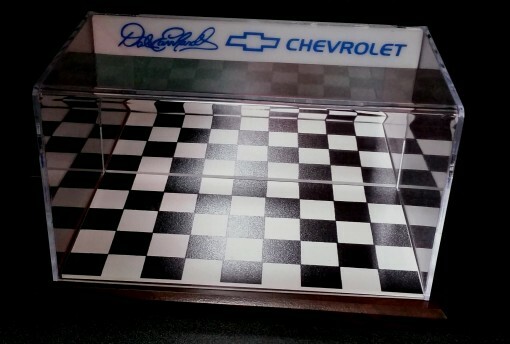 Display case does not come with a car. 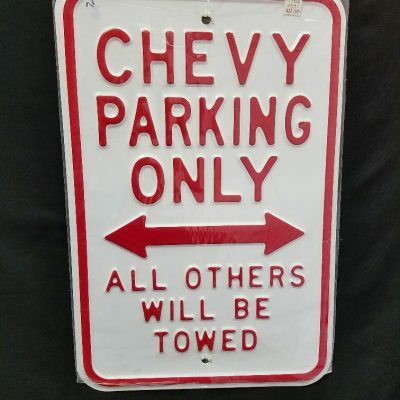 The car must be bought separately.